Showing attorneys 1–15 out of 23 attorneys available for your search query. 29th Floor 40 S. Main St.
Baker, Donelson, Bearman, Caldwell, & Berkowitz, P.C. 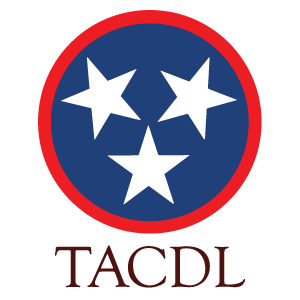 Find a naturalization or citizenship attorney in Tennessee practicing immigration law. To be eligible for naturalization, the applicant must hold lawful permanent resident status or Green Card status for at least five years (or three years for the spouses of U.S. citizens.) Other requirements include physical presence in the United States, good moral character, basic English language skills, and knowledge of United States history and government. Many immigration attorneys are former INS attorneys. Contact an attorney for citizenship or naturalization in Tennessee to discuss the immigration attorney�s fees, experience and training. American Immigration Lawyers Association - AILA promotes justice, advocates for fair and reasonable immigration law and policy, advances the quality of immigration and nationality law and practices to enhance the professional development of its members.